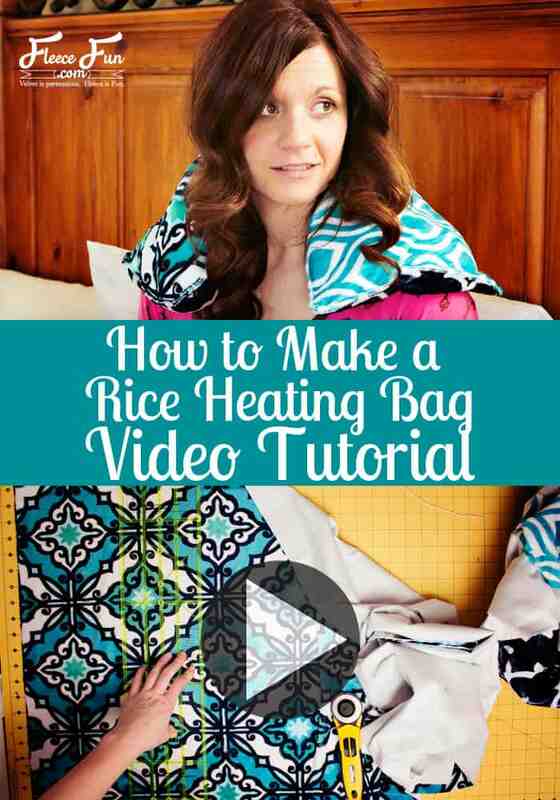 Learn how to make a rice heating bag with this easy video and instructions! This heating pack is perfect! Two large rice heating pack inserts with a cuddle fabric cover make for a relaxing heat pack that can sit on shoulders or warm feet! 1 yard cuddle fabric in the example I used fabric from Shannon Fabric’s Dolce Vita collection. Step 2 – begin to make the bag. Cut 1 piece of cuddle fabric that is 16 by 32 inches. Then cut two pieces of fabric that are 16 inches by 17.5 inches wide. Cut one more piece of fabric that is 16 inches by 12 inches. 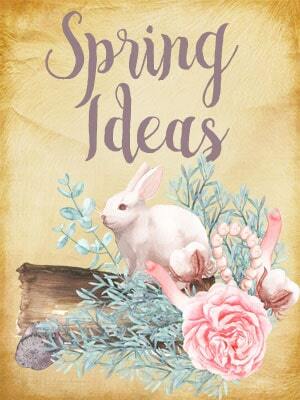 Take the piece that is 16 by 12 and fold over each side that is 16 inches wide under 1 inch. 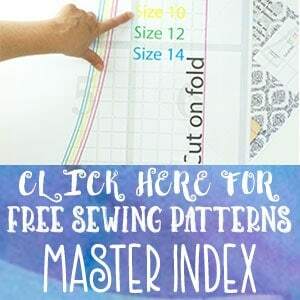 Sew down using a zig zag stitch along the edge. Then take each square that is 16 by 17 square and fold under one side (that is 16 inches wide) under 1 inch. Fold large piece of fabric in half and mark halfway point with pin. Next take the rectangle and fold it in half Mark with a pin. Line up the pins with wrong sides of the fabric together Sew down the center of the small rectangle using a straight stitch. Next pin the two squares to the large rectangle on either side With right sides together and the finished edged toward the middle. Sew each side to the rectangle. Trim the corner and turn right side out. Next Sew snaps to the interior of the bag in the corners and half way point. Simply heat up the rice bag inserts put into the pocket s and enjoy. You can unfold the bag to lay it across your shoulders or you can snap it in half to insert our feet in-between the heat packs.